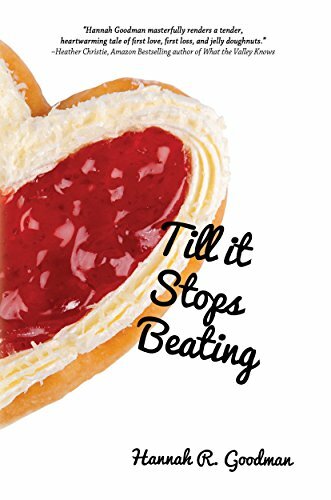 Till it Stops Beating is an emotional but fun novel that follows young Maddie as she struggles with anxiety and following her heart. What was the inspiration that made you want to write this novel? Maddie came to me when I was 15 and at a creative arts summer camp, recovering from an awful break up with my first real boyfriend. So, I created “Maddie” to help heal my broken heart. 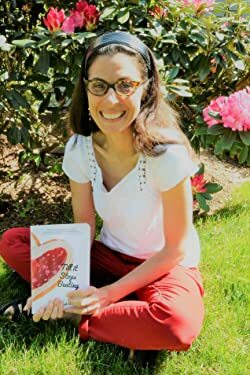 I went on to write my first novel, My Sister’s Wedding, which is a (highly) fictionalized version of that “bad romance”. This book, TILL IT STOPS BEATING, was inspired by that same theme of heartbreak…but not only romantic heartbreak, but also the heartbreak of growing up and becoming aware that not everything lasts or is permanent and not everything can be fixed or solved. My students, clients, and my own children and my position as a parent/teacher/therapist were major influences in shaping this novel. Specifically, my own struggle with anxiety and panic attacks were things that helped me to flesh out Maddie’s own mental health problems. 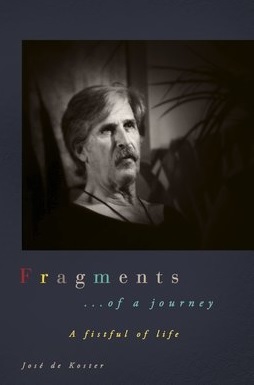 It was therapeutic to write about her struggle to understand herself. Maddie is a character that I felt I could relate to; we were all young once. What were some themes you wanted to capture while writing her character? I wanted to capture and normalize the mental health issues that tend to come up during adolescence. When I had my own bout with anxiety and agoraphobia my senior year of high school, no one talked about this and it was lonely and isolating. I feel like this book is a conversation starter about anxiety. This novel deals with the stress and anxiety young kids feel today. What do you feel is different about the challenges teens face today that is different from your generation? I actually feel there is only one major difference—access to information and social media—and both of those things are double-edged, meaning there are positives and negatives to them. The stats around social media use and depression in teens pretty much says it all! However, access to information about mental health has also increased the awareness and possibly save lives. There is good and there is bad. Teens have always and will always deal with the stress and struggle of growing up, no matter if you are a boomer, Gen-X-er, millennial, or a teen today, in 2018. As a Gen-Xer with a teenage daughter, I see so many similarities in terms of the angst and feelings; she and I are able to connect on that deep level because the feelings are epic, classic, and constant! Though I thought TILL IT STOPS BEATING would be the last Maddie book (there are 4 in total), I have more stories to tell about Maddie’s life as she becomes an adult and navigates college and even beyond. I’ve outlined both books and am planning to pitch them to my publisher. Hopefully the first of these two will come out at the end of 2019 beginning of 2020. Posted on July 14, 2018, in Interviews and tagged alibris, author, author life, authors, barnes and noble, book, book club, book geek, book lover, bookaholic, bookbaby, bookblogger, bookbub, bookhaul, bookhub, bookish, bookreads, books of instagram, booksbooksbooks, bookshelf, bookstagram, bookstagramer, bookwitty, bookworks, bookworm, children, college, death, drama, ebook, emotional, family, fantasy, fiction, goodreads, hannah goodman, high school, ilovebooks, indiebooks, kindle, kobo, literature, love, nook, novel, publishing, read, reader, reading, romance, shelfari, smashwords, society, story, teen, till it stops beating, writer, writer community, writing, YA, young adult. Bookmark the permalink. Leave a comment.